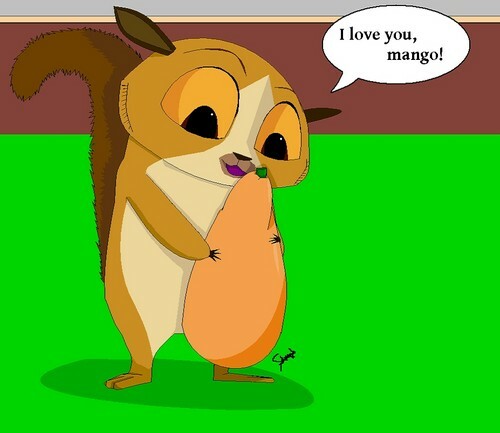 Mort <3 आम, मैंगो XD. All I can say is..AAAAAAAW..*faint*. HD Wallpaper and background images in the पेंग्विन्स ऑफ मॅडगास्कर club tagged: penguins of madagascar mort lemurs madagascar mango. This पेंग्विन्स ऑफ मॅडगास्कर fan art contains मोबाइल फोनों के लिए, हास्य पुस्तक, मंगा, कार्टून, एनीमे, कॉमिक बुक, and manga. There might also be वेन आरेख, वेन का आरेख, and वेन के आरेख. Awwwwwwwwwwwwwwwwwwwwwwww!!!!!!! This is so adorable! Great pic!